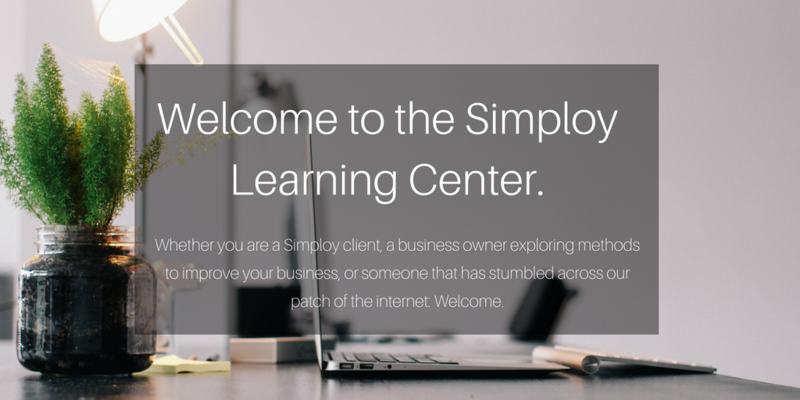 What is the Simploy Learning Center? Within this portion of our website we will routinely share a series of informative and educational articles. These articles will form four distinct series and provide you with a convenient means to educate yourself concerning four core pillars of Human Resources. Click the images below to proceed to each of this months articles. How often will new content be shared? We will release and share our Small business insights articles on a monthly basis. Follow us across our social platforms or subscribe. We’ll ensure you don’t miss a beat and stay well informed. Want to contribute or see a topic discussed? If you are interested in becoming a contributor to our Learning Center, or, you wish to discuss any of the topics mentioned within our articles, feel free to contact us with your proposed topic as well as a brief summary of your experience and background. Staying current with our Learning Center is easy, simply reach out to us HERE to subscribe. Once you are subscribed we will ensure you don’t miss a post.